Hardware and software are designed to allow AI-based vision tasks to be solved "on the edge" – in other words directly on the device. Inference times of only a few milliseconds are realised. As a result, the cameras are comparable to modern desktop CPUs in terms of accuracy and speed. Prototypes of the new IDS NXT cameras were presented for the first time at VISION. The AI-enabled camera models will be available from 2019. 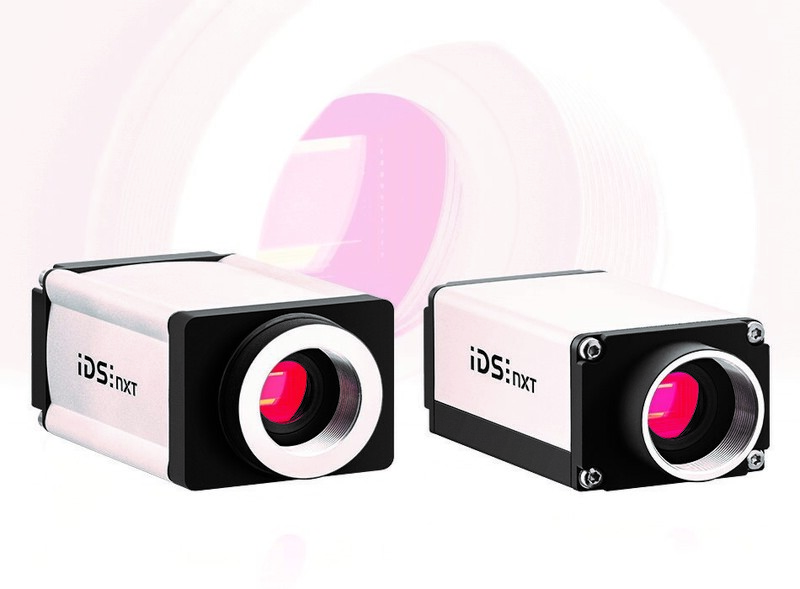 With the IDS NXT product line, IDS Imaging Development Systems offers an industrial camera platform that enables image processing directly on the device. By installing vision apps, the user determines which image processing tasks his device should solve. In the future, this principle will also enable the use of neural networks, for example for object recognition or object classification. 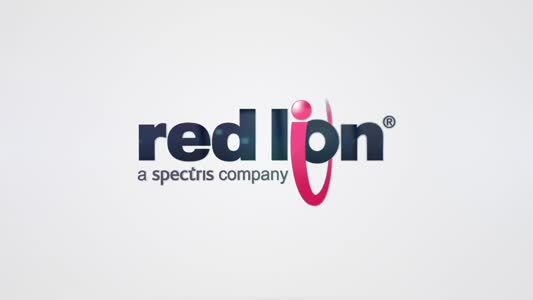 An AI vision app developed by IDS reconfigures the embedded hardware so that, for example, the FPGA serves as an AI accelerator. At the same time, it ensures that users can load pre-trained ANNs (artificial neural networks) of different architectures onto the cameras and execute them. In the future, it will also be possible to install several neural networks in parallel, which will then cover successive work steps, for example. rom 2019, the models will not only be available with sensors from different manufacturers and resolution classes, but also as board-level variants for machine or device construction.